Capricorn is the tenth of the Zodiac signs, and it is a sign that focuses its energy on hard work, believing that this is the only way they can climb the stairs of life. People born under this sign show great discipline and ambition; they are determined and don’t give up on their goals. Capricornians don’t lose touch with reality, and their practical sense prevents them from taking on more than they can handle. Being the tenth sign, Capricorn rules the tenth house: the House of Status. 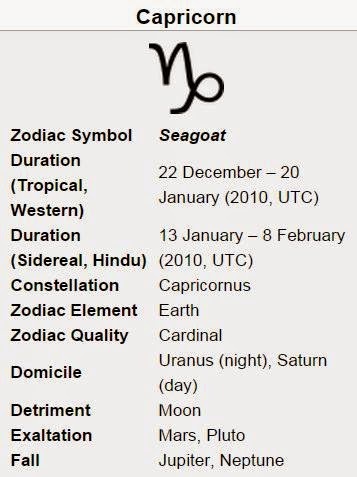 The symbol of this sign is a Sea Goat. Goats, and also Capricornians, start their journey from the sea and climb up to the highest mountain peaks, working their way up step-by-step, and even though the climb may not always be smooth and easy, they are determined and won’t stop until they’ve done everything they wanted to. 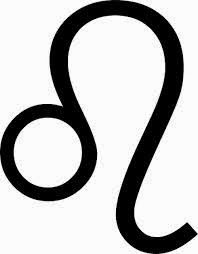 People born under this sign can also be strict and merciless with those who stand in their path. Capricornians have business minds because of their innovative ideas. This is a perfect illustration of the cardinal quality assigned to this sign. People born under Capricorn hold tightly to their principles and aren’t great risk takers, and the fact that they stand so strongly by their own opinions can sometimes make them seem rigid and narrow-minded. Their business skills and moral principles will always prove of great help to the Capricornian. 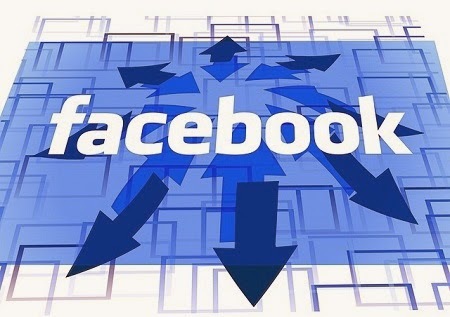 They are very organized and combined with their carefulness, they can obtain great results. 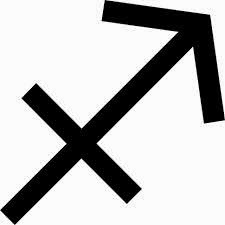 On the Zodiac chart, Capricorn is a sign of social status and sits opposite of Cancer, the sign of home. This sign is ruled by the Planet Saturn. In Roman mythology, Saturn was the father of Zeus. Saturn also rules Aquarius (which is the masculine or day aspect, while Capricorn is the feminine/night aspect of the planet). Just like the God Saturn was defined by hard work, discipline, and responsibility. So these signs are driven by hard work to achieve goals, even if they use different methods and have different reward expectations. Even though Capricorn natives are honest and faithful, composed, and sure-of-themselves, they can sometimes fall into an opposite extreme of inhibition or pessimism. Also, these people are reliable, serious, and don’t give up on their purposes, showing great patience in achieving whatever they want. 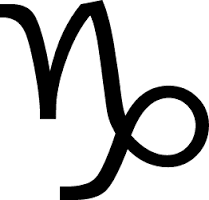 The element associated with this sign is Earth, which shows Capricornians are very practical people: They see and analyze the world as it is, not filtering it through emotions or intellect. Capricornians are passionate about their work, and being focused and action oriented helps them get noticed as very capable businessmen. Even though most of the time people born under Capricorn are fair and economical, sometimes they will be greedy and follow their financial purposes. However, they usually will stick to their typical, common lifestyle because they don’t like to be singled out for not following the rules or for being extravagant. Capricornians are dependable and traditional. They may seem like they are critical and have demanding attitudes, but this is only because of their wish to fulfill their goals. Usually though, Capricornians are known for being calm, easygoing, and discreet people. In fact, Capricorn is one of the zodiac signs that understands that to succeed in life one shouldn’t make enemies, which is why they prefer to keep a generally reserved and polite attitude. In their spare time, Capricornians will not say no to a competitive sport. They aren’t great at team sports, because they don’t like losing due to someone else’s fault, but they enjoy a one-on-one game. In their love relationships, Capricornians are loyal and devoted, but rarely daring. Capricorn rules over bones, skin, and joints. Some of the Capricornian’s medical concerns are arthritis, rheumatism, skin concerns and eczema, bone diseases and knee injuries. Their colors are the earthy colors of brown and khaki. The major advantage that people born under Capricorn have is their talent at setting, following, and achieving their goals. They have a never-ending fountain of energy and drive, which makes it hard for anyone to convince a Capricornian to take their mind off their final purpose. Because they are so hardworking, they are among the most successful horoscope signs.